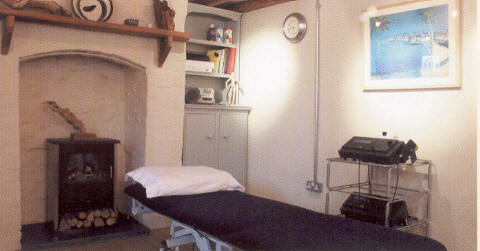 Are you suffering from aches, pains or an injury? If so, physiotherapy can help. 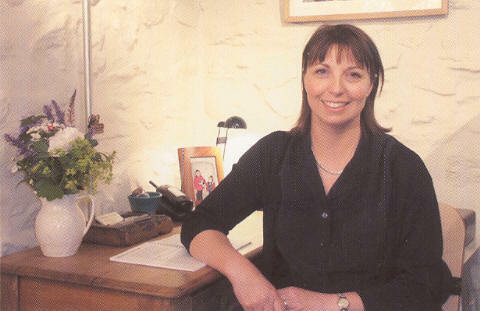 Amanda Brown has practised physiotherapy for over 15 years. she has a Private Practice Clinic where she also practices acupuncture. and calming surroundings on the Sychnant Pass in Conwy. Penmaenmawr, Llanfairfechan and the Conwy Valley. to ensure that you get the right treatment whatever your condition. to suit your problem and prevent recurrence. At Crow's Nest you will always find a friendly and efficient service. For an appointment please telephone Amanda on 01492 582410.